TRANSPORTER T5 / 2003 - 2015. TOUAREG /2002 – 2010. 2.5 ENGINE. 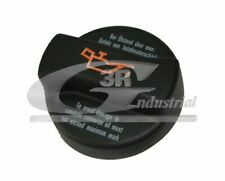 Original Part Number: CM 71100. 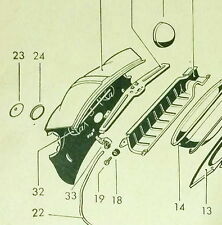 Horn Grill Seal for Karmann Ghia Type 34. They fit and they dont go grey in the first year. 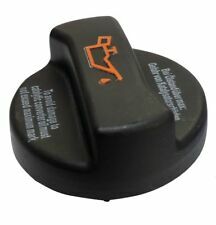 Fits chassis number 345 031 101 and later. (Item 24 as shown). 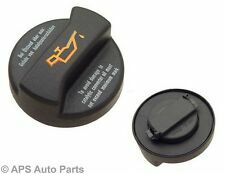 VW Transporter & Caravelle T25 T4 Oil Filler Cap. VW : T25 ( MK3 ) 05/79-12/92 1.6 ( CT ), 1.6D ( CS ), 1.6TD ( JX ), 1.7D ( KY ), 1.9 ( DF DG DH GW ), 2.0 ( CU CV ), 2.1 ( DJ MV SR ), 2.1i ( SS ). VW : T4 ( MK4 ) 07/90-04/03 1.8 ( PD ), 1.9D ( 1X ), 1.9TD ( ABL ), 2.0 ( AAC ), 2.4D ( AAB AJA ), 2.5 ( AAF ACU AEN AET AEU APT AVT ). Equivalent to VW part number: 070 115 311. Just provide us with either the. or chassis number and we will confirm whether or not they are suitable. SCIROCCO (137, 138) 2.0 256cv. SCIROCCO (137, 138) 2.0 265cv. SCIROCCO (137, 138) 2.0 280cv. TOURAN (1T1, 1T2) 2.0 150cv. JETTA III (1K2) 2.0 150cv. JETTA III (1K2) 2.0 200cv. EOS (1F7, 1F8) 2.0 150cv. VW Golf mk3. Tapón de llenado aceite. Referencia: 026 103 485. Era de un golf GTI mk3 del 95. Usado pero en buen estado estético y de funcionamiento. TOUAREG (7P5, 7P6) 3 333cv. VW (06E115433,06E115433C). Detalles del producto (8430000000000). VAICO (V104624). TOPRAN (116049). SIDAT (832654). OSSCA (17868). TIGUAN (5N_) 1.4 150cv. TOURAN (1T1, 1T2) 1.4 140cv. TOURAN (1T1, 1T2) 1.4 170cv. JETTA III (1K2) 1.4 140cv. TOURAN (1T1, 1T2) 1.4 150cv. JETTA III (1K2) 1.4 170cv. TOURAN (1T1, 1T2) 1.6 115cv. JETTA IV (162, 163, AV3, AV2) 1.6 105cv. TRANSPORTER IV Caja/Chasis (70E, 70L, 70M, 7DE, 7DL, 7DM) 1.9 68cv. TRANSPORTER IV Caja/Chasis (70E, 70L, 70M, 7DE, 7DL, 7DM) 1.9 61cv. TRANSPORTER III Caja/Chasis 2.0 69cv. TRANSPORTER IV AutobÃºs (70B, 70C, 7DB, 7DK, 70J, 70K, 7DC, 7 2.5 115cv. ). 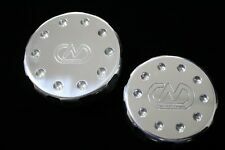 For VW CC golf 6 GTI R MK6 Scirocco EA888 engine. SHARAN (7M8, 7M9, 7M6) 2.8 204cv. Detalles del producto (8430000000000). 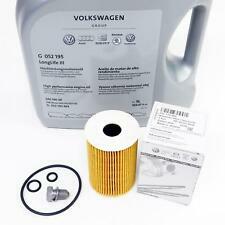 T4-Fill VW Air-Cooled Type4 1700/1800/2000cc. Use This To Block Off The Oil Filler Tube Location When You Convert To Upright Cooling Or Use The Breather Tower To Fill With Oil. Engine Oil Filler Blank Plate. 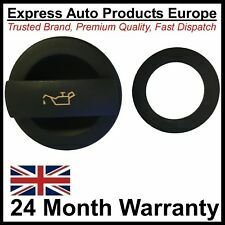 GENUINE SKODA / AUDI / VW / SEAT OIL FILLER CAP. FITS SKODA FABIA 2015 - CITIGO 2012 -. ACEITE separador 076103593A para VW CRAFTER 2.5 TDI 2006-2010 año. Manufacturer Part Number 076103593A. ELIMINAR de VW Crafter 2.5 TDI del año 2008. EL ARTÍCULO DEBE DEVOLVERSE EN LAS MISMAS CONDICIONES. VW MK2 Golf -For PB, PF & RVEngine Code Cars. As Fitted To MK2 Golf's With Engine Codes;PB, PF & RV. Pressure Regulating Valve. 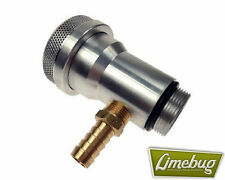 Will fit any air cooled VW Beetle or Type 2 up to 1600cc from 1960 to 1979. Oil Filler extension screws into the dynamo or alternator stand, makes for easy oil topping up and looks great. VW GOLF MK1 & MK2. Fits the following Models.